The stunning white travertines of Pamukkale are one of the most beautiful natural sights in Turkey. For centuries the waters have been used for healing. 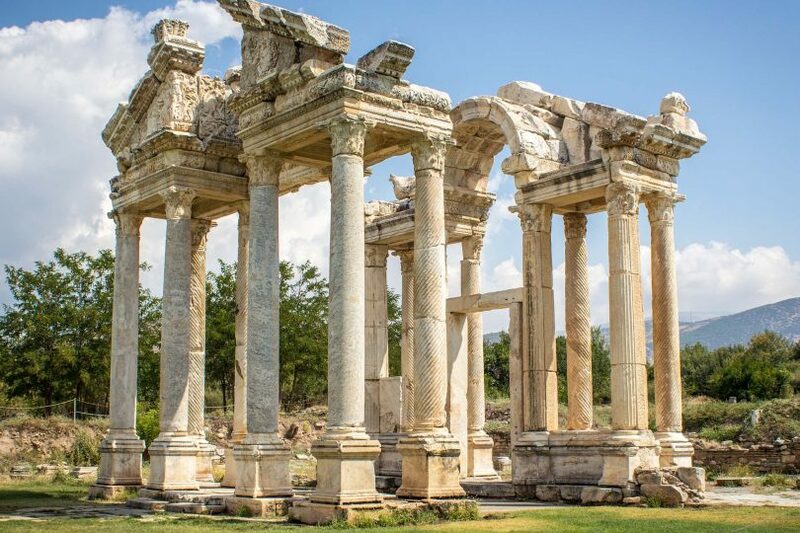 The ruins of Aphrodisias in Turkey have got to be one of the best sites in the country. In the ancient city of love, you can feel the spirit of how it was.